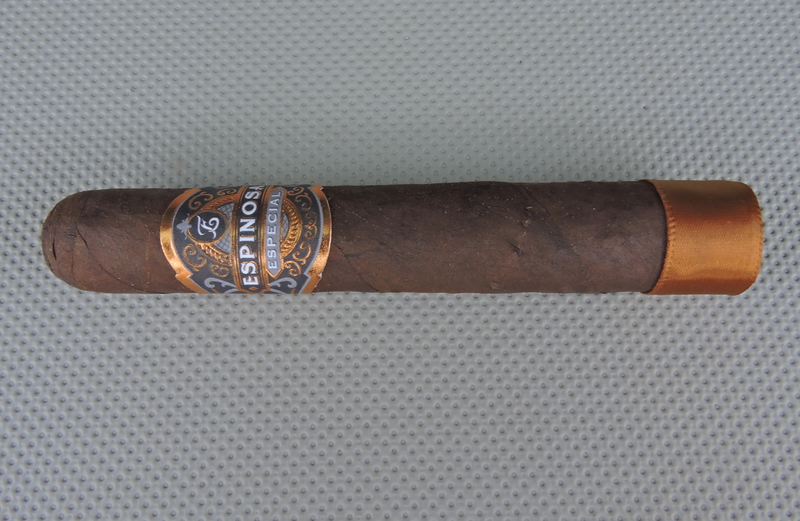 This is a really good cigar by Espinosa. While it has a little bit of a rougher, grittier profile, it offset by some nice sweetness and cream that helps refine the smoke. The result is a nice balance of these two worlds.